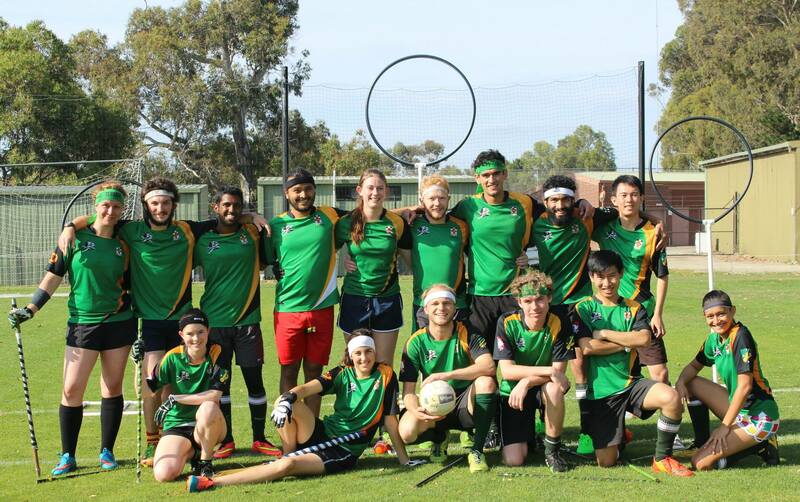 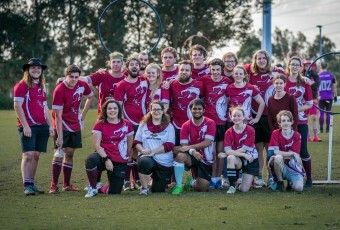 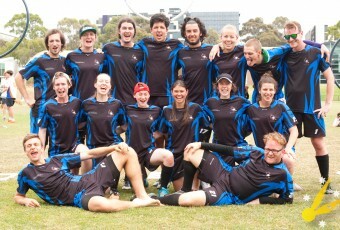 Macquarie University Quidditch club was founded by Kieran Tolley in April 2012. 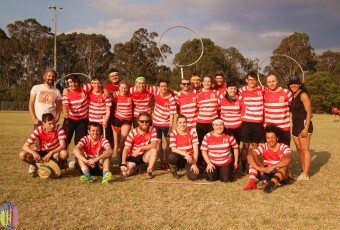 Originally known as the Malaclaws the club experienced a level of consistency and strength in tournaments under the leadership of then captain Laura Bailey. 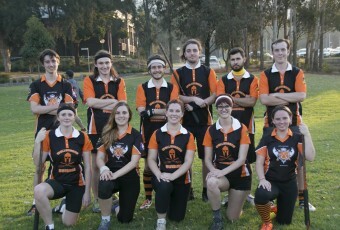 Changing its name to the Marauders in 2013 the club continued its consistent performance in NSW obtaining some success in 2012 and 2013 where the club managed two top four finishes for the national tournament coming 3rd (2012) and 2nd (2013). 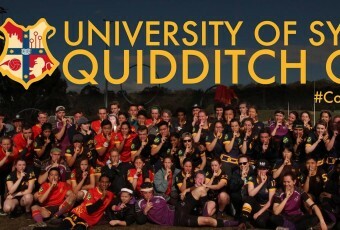 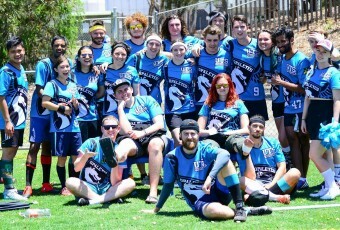 Currently captained by Ana Barciela the Marauders finished in the top 16 in the most recent Australian Quidditch championship (QUAFL 17).